I’m always a bit perplexed when I hear people say they never listen to lyrics. That puzzles me. How come you don’t want to know what the story is about? To me melody, harmony and rhythm are equally important, but the lyrics! The LYRICS! I love to be taken on a journey, to sob over tragic heart breaks or get high on intrinsic illusions. I’m like a little girl in a candy store each time I hear a new song. Even in an elevator. I’m always crushed by the power and magnificence of versatile words. It appears Barbra Streisand has an appetite for words too. She possesses a glorious voice – that can be tender & soft, soaring & zestful or witty & wacky. Oh, the shades, the shades. My kingdom for all those shades. But Barbra’s shades are always the result of her intention, of her engagement with the story. She colours her voice so marvelously, in sync with her tales. 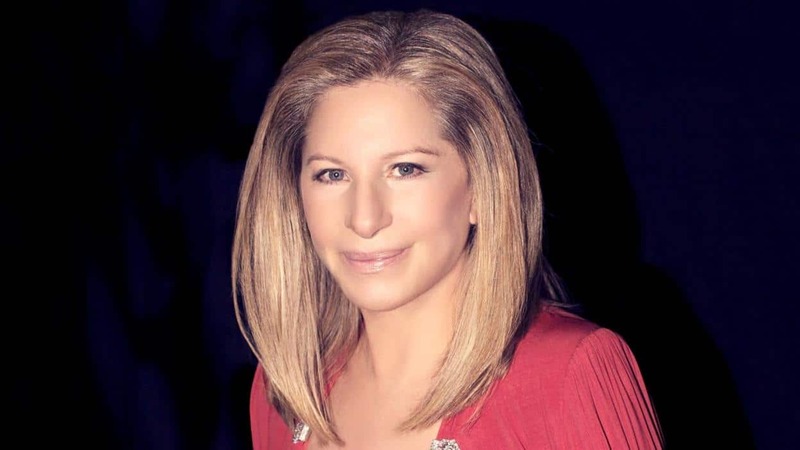 Barbra Streisand is an American singer, songwriter, actress and filmmaker. In her career – spanning six decades – she has achieved mind blowing successes and has been recognized with two Academy Awards, ten Grammy Awards and nine Golden Globes. To name but a few. She also happens to be one of the best-selling recording artists of all time, with more than 150 million albums sold worldwide. Somebody get me a drink. To me, the film The Way We Were stands out, with Barbra and the one and only Robert Redford. Robert Redford. Robert Redford. Robert. Redford. Robeeeeeert. Sorry, where was I. That song is epic too. Now, what can you learn from a sensational singer such as Streisand? Anything! Of course. But let’s focus on the lyrics. Don’t let them get away. How can you make (even) more of the lyrics in your song? How can you be the best interpreter you can be? Translate your lyrics, so you understand the meaning of each and every word. Tell your lyrics, as if you’re an actor. Don’t sing them. But tell ‘m. Record yourself telling your lyrics and see if you believe ‘m yourself when you listen to the track. Now, when you sing, really tell the story and enjoy the words. Taste them, feel them, love them, express them. And let me be perplexed. The Barbra Streisand Album (1963) although I’m a sucker for Guilty (1980), yes, shoot me, the one with Barry Gibb.